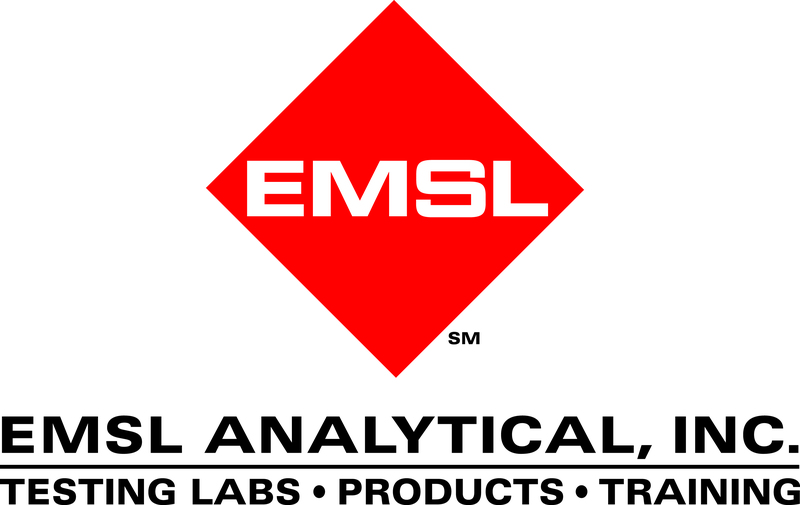 EMSL Analytical provides testing services, sampling supplies and easy-to-use test kits to identify mold and other indoor environmental quality issues. In October, the NBC affiliate in Philadelphia broadcasted a story about the temporary closure of an elementary school in New Jersey. The school will reportedly be closed for months to allow for mold removal. Children who attend the school are being taught at other facilities until the job is complete. To learn more about mold or other air quality and environmental testing services, please visit www.EMSL.com, call (800) 220-3675 or email info@EMSL.com . To view the complete line of indoor environmental test kits, visit www.EMSLTestKits.com.